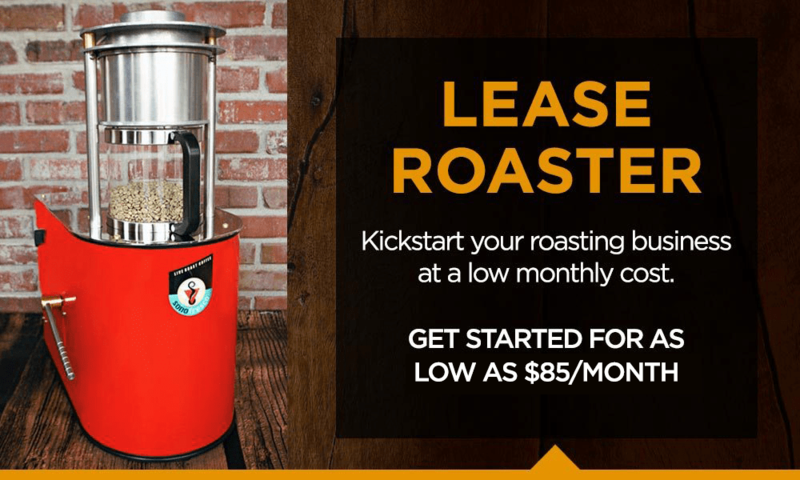 Get started roasting with an affordable lease-to-own program. Whether you need something small to start or larger capacity, we have options for you. Leasing not for you? 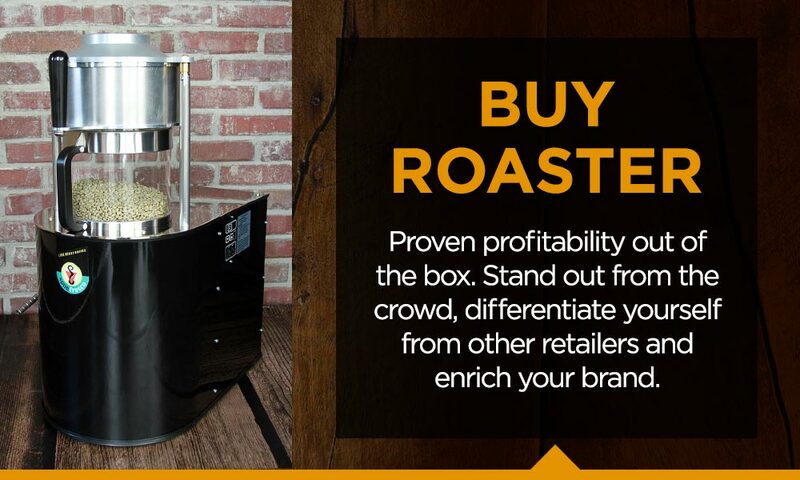 Purchase the roaster outright and start roasting.